WE FINALLY MOVED IN!! 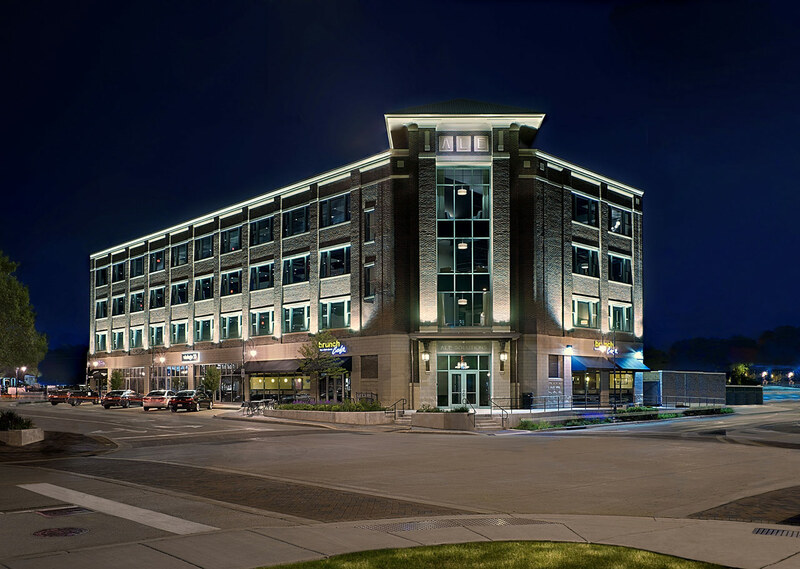 Introducing ALE Solutions’ New CORPORATE HEADQUARTERS in Saint Charles, IL! 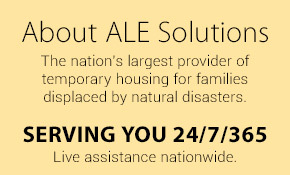 ALE Solutions is the largest nationwide provider of temporary housing for people displaced by fire, tornado, earthquake and hurricanes.